Launch 3 has the Cisco AS54XM-CT3-648-V in stock and ready to ship today! Contact me at lee@launch3.net if interested. 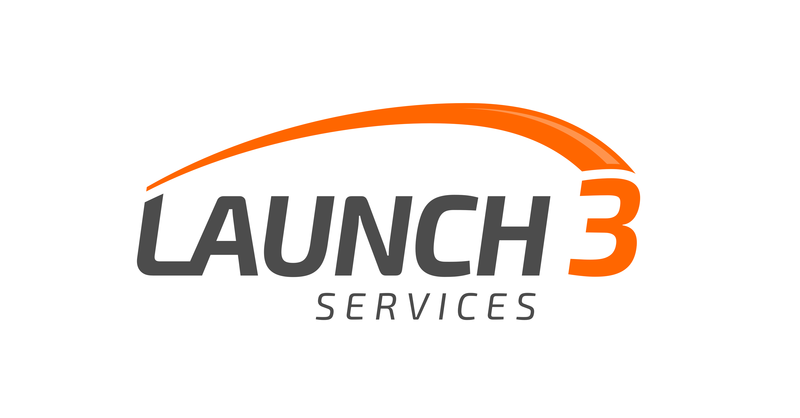 Launch 3 Services in action! The Launch 3 Services team is working on a Sprint site this week. Check out the crew getting all the equipment tested and ready. Go to our website at Launch3Servies.com to learn about all of our capabilities. Go to https://www.launch3telecom.com/news/momceragon/ to read about our manufacturer of the month, Ceragon. Please contact me at lee@launch3.net if you need any microwave equipment. 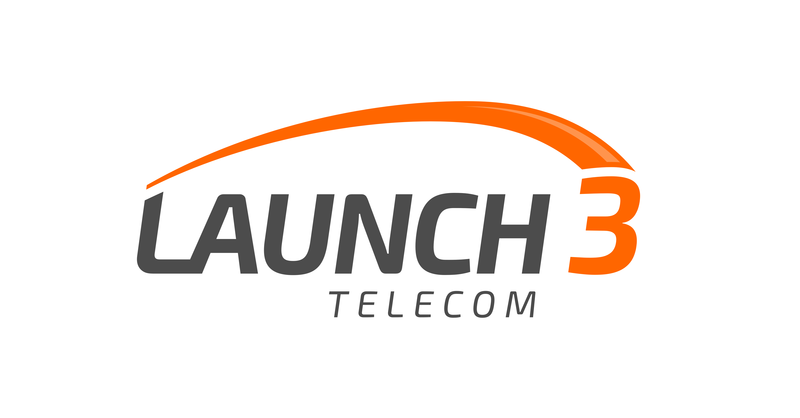 Surplus equipment available from Launch 3…..
Nortel, Ciena and Lucent available from Launch 3…..
Consumables available from Launch 3…..